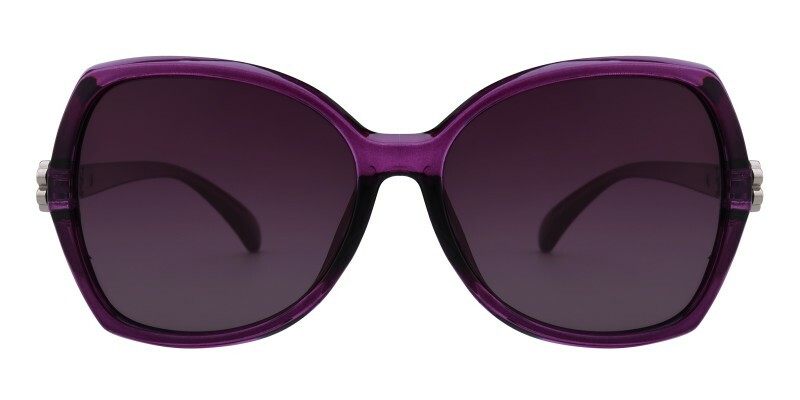 Glassesshop Judith Oval sunglasses are made from lightweight and comfortable TR90 material. Coming with Black and Purple. Featured with flower decorate and big-sized oval frame design. 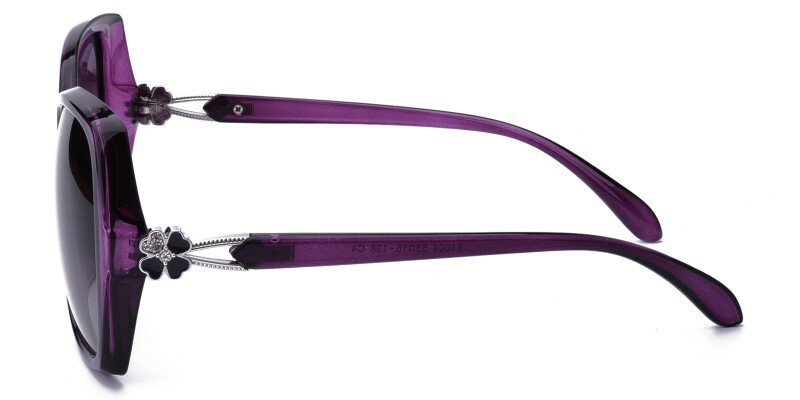 They are perfect for women who are looking for a pair of beautiful and comfortable eyeglasses. 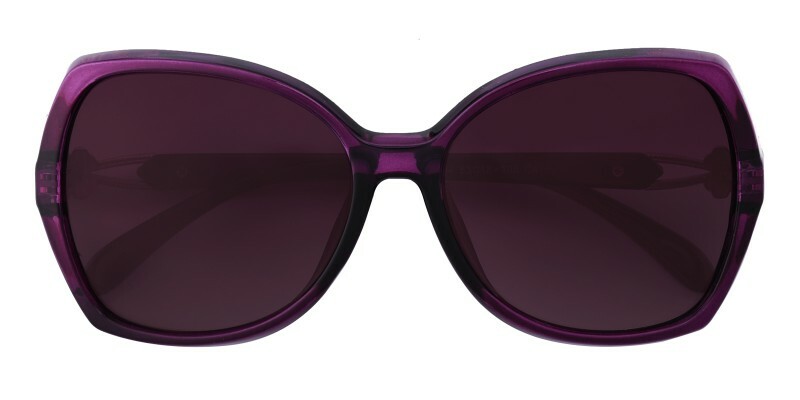 I purchased a pair of Judith prescription glasses as well as a pair of Montreal prescription sunglasses. I could not be happier or more impressed with the quality! Fast shipping, great quality, and perfect prescription. I have recommended multiple people to try GlassesShop.com! The whole process, start to finish, was very user friendly. 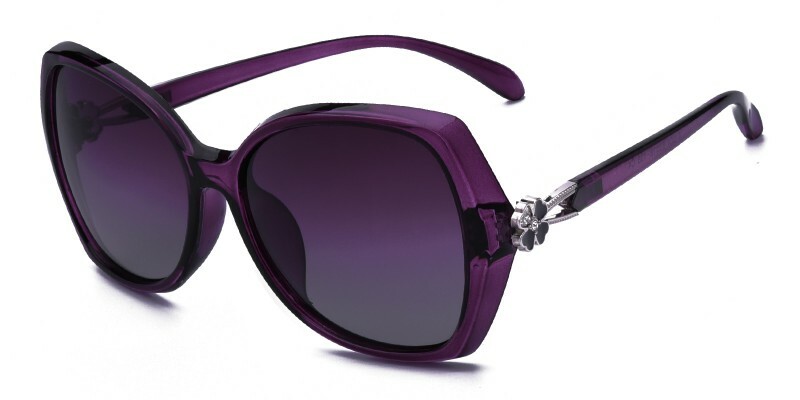 My new sunglasses look great, fit great and I see great and I love the price.